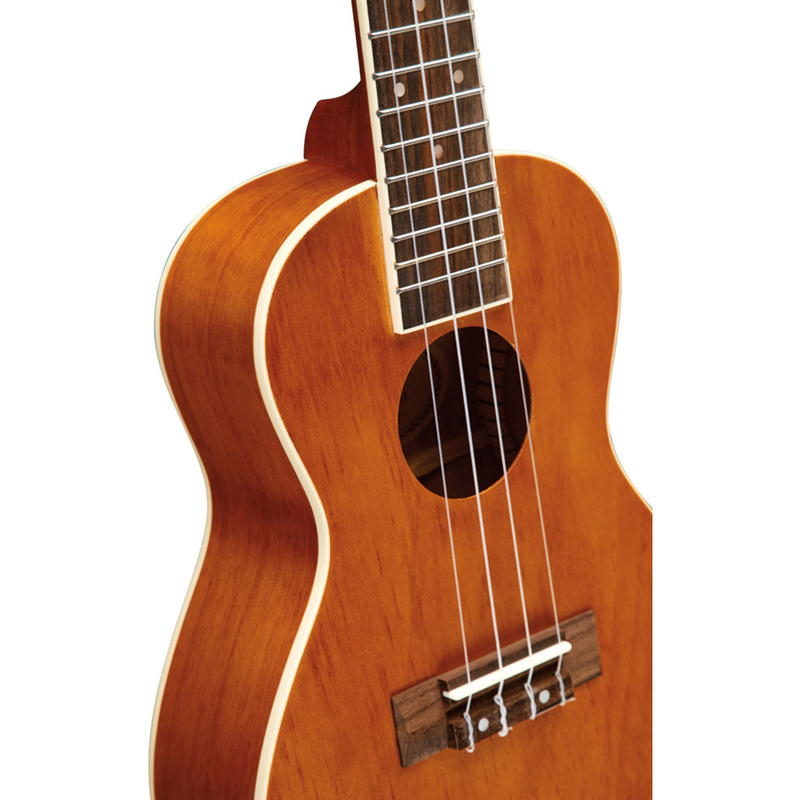 The Mitchell MU40C Concert Ukulele provides all the fun of our MU40, now in a larger “concert”-sized body for a bigger sound with excellent projection. 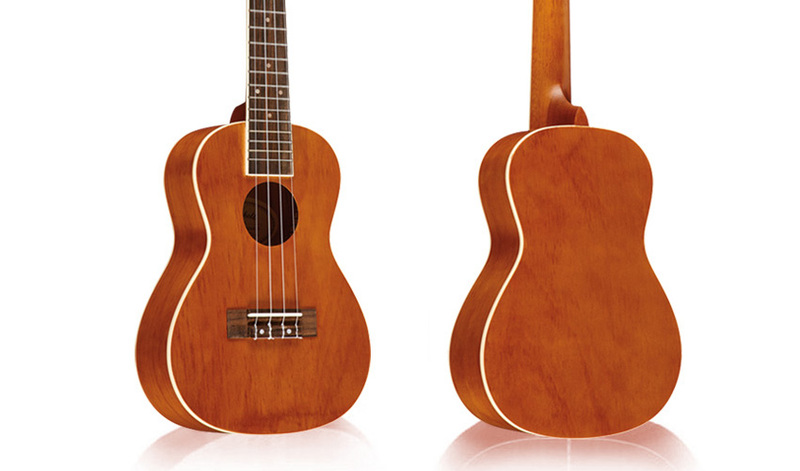 The MU40C is designed around a bound Lindenwood body for bright, snappy tone and a natural finish for outstanding looks. 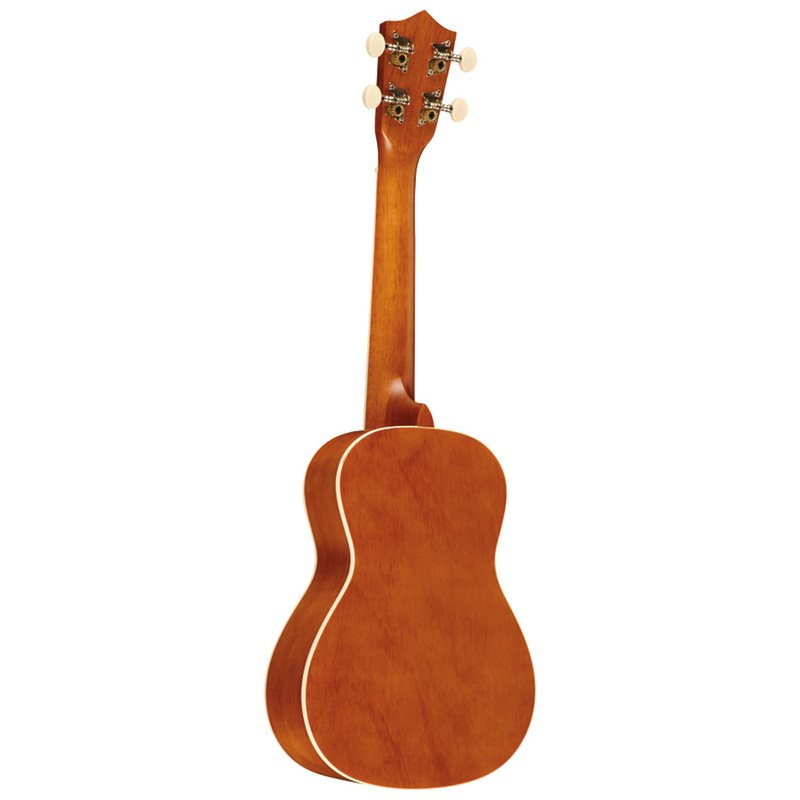 The bound fingerboard offers comfortable, easy playability for players of any skill level. 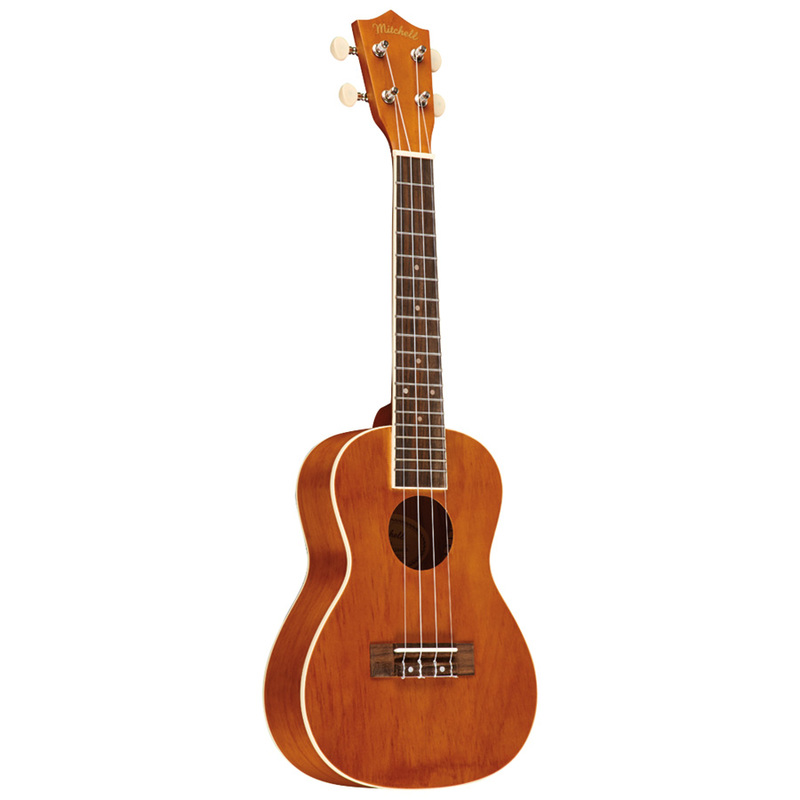 Features include classic, open-key tuning machines and wood bridge for authentic ukulele tone. 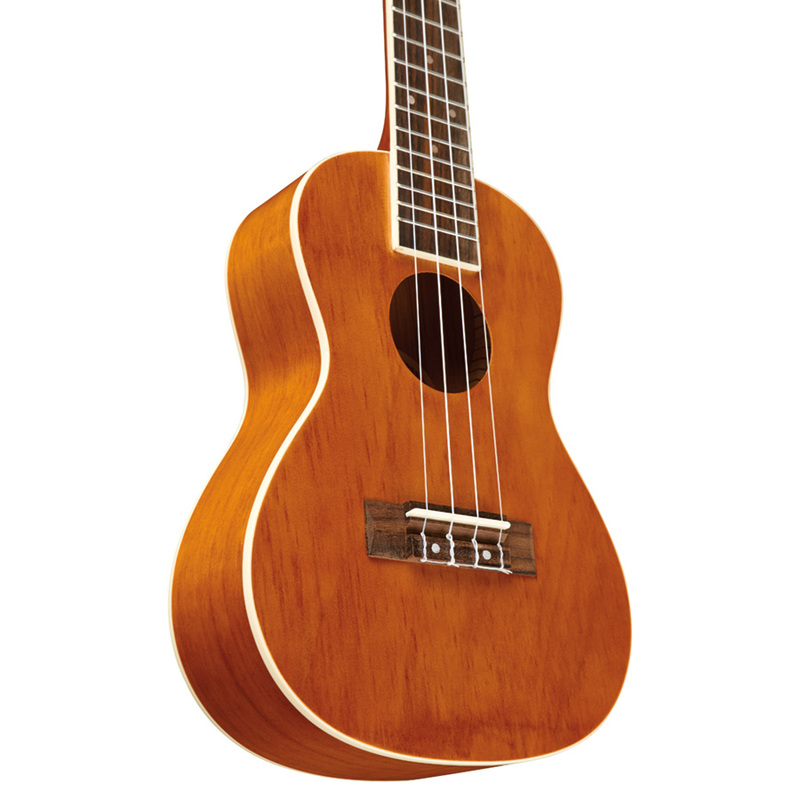 Plus, the included instructional booklet allows beginners to start playing right out of the box.